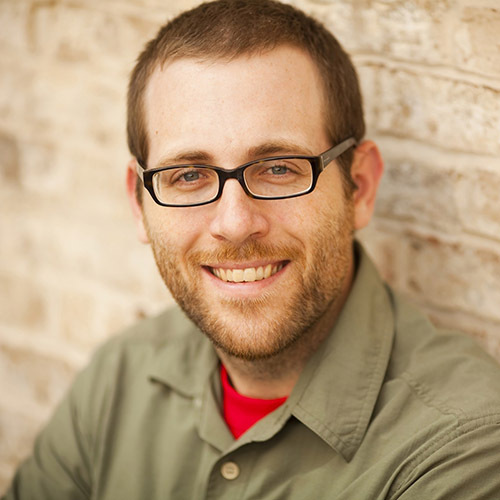 Josh Griffin is one of the leading voices in youth ministry with over 20 years experience in the trenches, most recently as the High School Pastor at Saddleback Church. 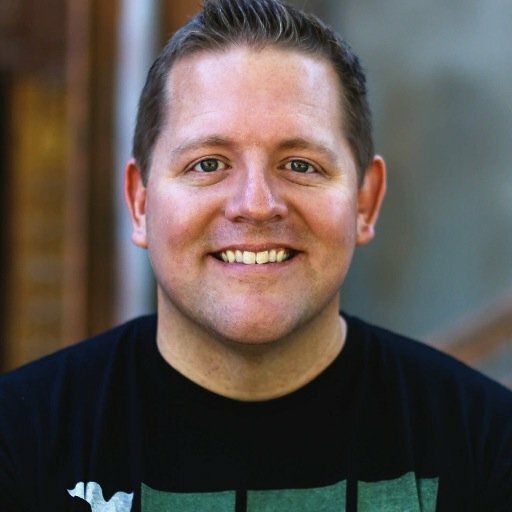 He’s the co-founder of one of DownloadYouthMinistry.com and hosts a 300+ episode youth ministry podcast with Doug Fields. He’s created more than 50 youth ministry resources and authored several books. Josh and his wife Angela have 4 kids. 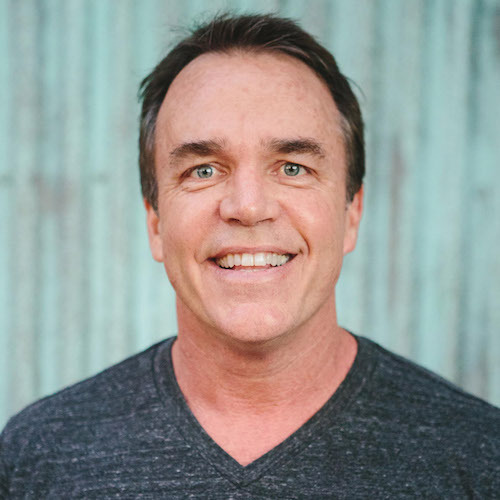 Doug Fields is a 30+ year youth ministry veteran who is the Author of 50+ books, Co-founder of Download Ministry, Speaker, Pastor and Executive Director of the HomeWord Center for Youth & Family at Azusa Pacific University. 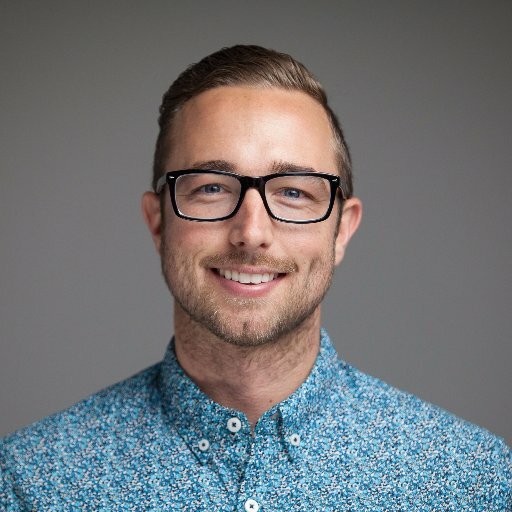 Justin Knowles has been a pastor for the last 8 years and is the Lead Student Ministries Pastor at Christ’s Church of the Valley in San Dimas, CA. He oversees 7th-12th grade and has an amazing team that put on midweek services for junior high and high school students. He is passionate about reaching all kinds of students for Jesus, leading teams and writing about his learnings in ministry on the blog. Blogging serving at a Catholic Church. Chris Wesley has been in youth ministry for over 9 years as the Director of Student Ministry at Church of the Nativity in Maryland. 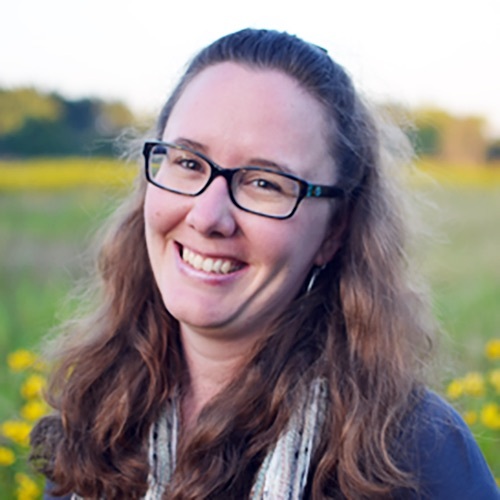 Jen serves as the director of youth ministry at Faith Lutheran Church in Glen Ellyn, Illinois. Jen is the author of The Jesus Gap: What Teens Actually Believe about Jesus and the corresponding student devotional, The Real Jesus (The Youth Cartel). She’s currently writing her third book, Unleashing the Hidden Potential of Your Student Leaders (Abindgon Press). Her writing has also appeared in YouthWorker Journal, Immerse, and The Christian Century. When not doing ministry, she and her husband Doug can be found hiking, backpacking, and traveling with their toddler, Hope.